Recent clinical studies have demonstrated that serum fibroblast growth factor 23 (FGF23) levels have a significant association with left ventricular hypertrophy (LVH). Although LVH is commonly seen in hypertensive patients, the association between FGF23, hypertension, and LVH remains unclear. We aimed to examine the changes in serum and intracardiac FGF23 during the progression of hypertension using spontaneously hypertensive rats (SHR). Male SHR comprised the experimental group (HT group) and Wistar Kyoto rats served as controls. At 10 weeks, urinary and blood biochemical analyses and blood pressure measurements were performed for both the groups. At 18 weeks, the rats were sacrificed: urinary and blood biochemical analyses and real-time PCR were performed. 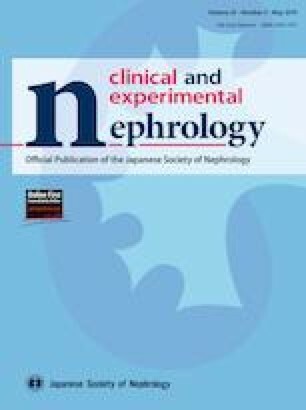 At 18 weeks, the relative heart weight and serum N-terminal pro-brain natriuretic peptide and aldosterone levels were significantly greater in the HT group. Serum calcium and phosphate levels were significantly lower, while serum FGF23 levels were significantly higher in the HT group compared to the control group. Further analyses showed that the mRNA expression of FGF23 in the heart was significantly increased in the HT group compared to the control group. Both serum FGF23 levels and intracardiac mRNA expression of FGF23 showed significant correlation with the relative heart weight. During LVH progression, serum and intracardiac FGF23 increased in hypertension. Although it is unclear whether the change in FGF23 is the cause or result of LVH, the interaction between FGF23 and aldosterone may be associated with the development of LVH in hypertension. 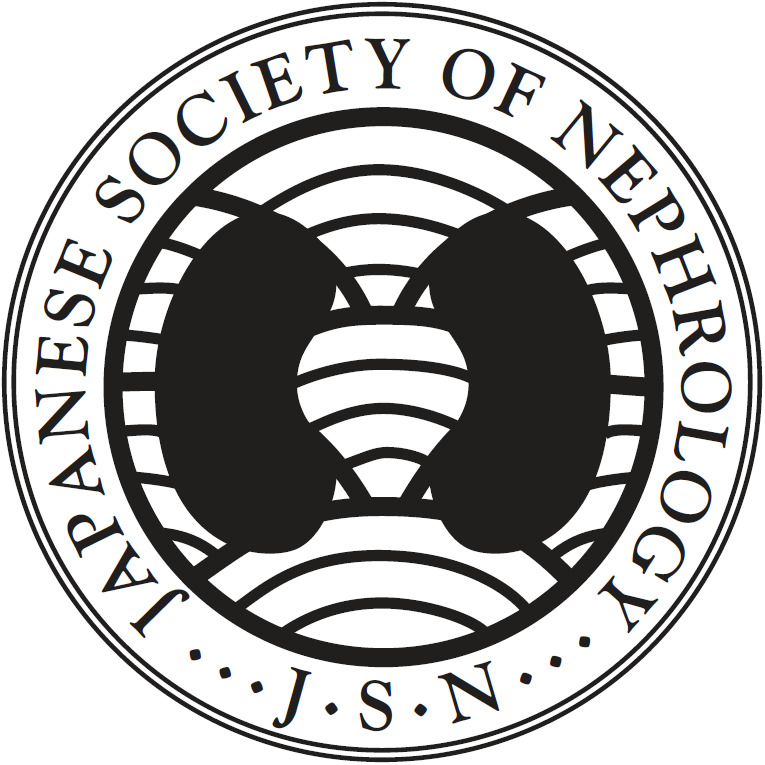 This study was partly presented at the annual meeting of American Society of Nephrology, 2017. H.F. received lecture fees from Chugai Pharmaceutical Co., Ltd., Bayer Yakuhin Co., Ltd., KISSEI Pharmaceutical Co., Ltd., and ONO Pharmaceutical Co., Ltd., and scholarship/donation from Chugai Pharmaceutical Co., Ltd., Bayer Yakuhin Co., Ltd. and ONO Pharmaceutical Co., Ltd., MSD, Asteras, TEIJIN and KYOWA HAKKO KIRIN Pharmaceutical Co., Ltd. S.N. received lecture fees from Chugai Pharmaceutical Co., Ltd., Bayer Yakuhin Co., Ltd., KYOWA HAKKO KIRIN Pharmaceutical Co., and Asteras Pharmaceutical Co., Ltd., and scholarship/donation from Chugai Pharmaceutical Co., Ltd., Bayer Yakuhin Co., Ltd. and ONO Pharmaceutical Co., Ltd., MSD, Asteras, TEIJIN and KYOWA HAKKO KIRIN Pharmaceutical Co., Ltd. All the other authors declared no conflict of interest. All procedures performed in studies involving animals were in accordance with the ethical standards of the Animal Care and Use Committee of Kobe University (Permit number P160708).